Such an integrated fine wire drawing line can avoid the need for 10-20 lines in a traditional tube furnace i.e. abolishing the need for expensive multi-line takeups and payoffs and associated material handling and man power needs. 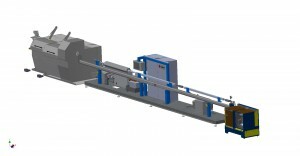 The installation in the layout drawing features a line with a horizontal annealer configuration and double-head takeup with automatic spool changeover functionality. 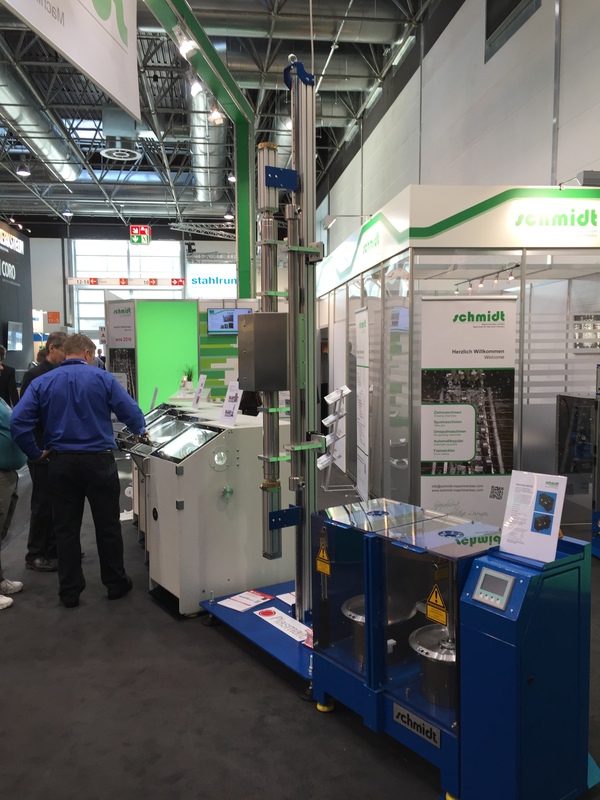 The integrated line can be offered also in a compact design with vertical annealer, which is suitable for smaller fine wire diameter rages. Schmidt and Plasmait presented one such line at Wire 2016 in Düsseldorf. The new integrated drawing-annealing line can be used in a wide range of applications and for different types of materials used in applications such as: fine wire for mesh and textile, filter wire, brush wires, EMS mesh wire, resistance wires, heating element wires, medical, jewellery, aerospace, automotive and similar applications. PlasmaANNEALER can be used also in a combination with a rolling mill or a strander.